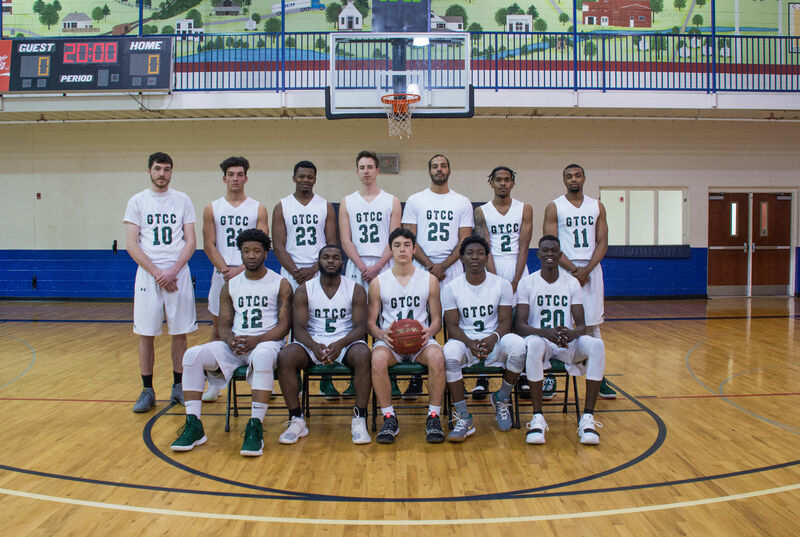 The men’s basketball season begins in the Fall semester, with tryouts and workouts starting early. The official baseball season is during the spring semester, but workouts start in the fall. Contact the respective head coaches for details.